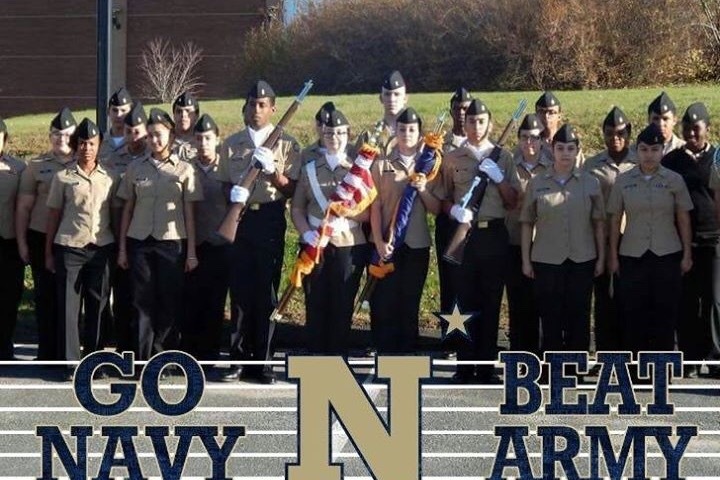 Bridgeport Military Academy NJROTC program is requesting your help to fund transportation to an annual Drill Competition being held in Bethel, CT at the end of November. Bethel has been the host for this event for nearly 20 years and will consist of New England area high school Drill and Color Guard teams competing against each other. The cost of the entry has been paid for but the bus will cost $1,000. Our Cadets were not able to attend the Bethel Meet last year because of funding, as BMA is a Title 1 school and money is extremely limited. Our goal is to reach $1000 by October 20th. The BMA Drill Team and Color Guard afterschool program offers the cadets the opportunity to practice leadership and organizational skills while improving their physical fitness and self-discipline. The Cadets work hard after school and it would be a rewarding experience to have them interact and form relationships with other schools whose Drill Teams & Color Guard teams will be competing at Bethel. We’re almost halfway there!! Thank you so much to everyone who donated! Please keep sharing this link! Thank you for the support everyone!